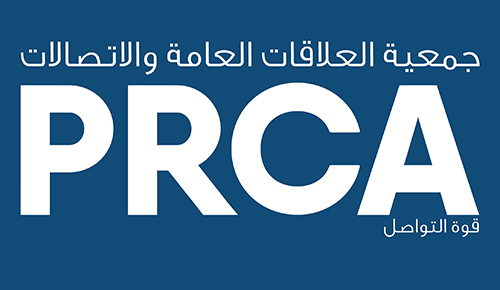 PRCA MENA is pleased to announce its new 12-month partnership with LexisNexis which will provide members with best practice, market insights and special offers on their range of media monitoring and analysis tools. LexisNexis Media Intelligence solutions help businesses drive communication and business strategy through deep media insights across all forms of media including print, digital, broadcast and social. Their commitment extends beyond comprehensive content and search technology ensuring customers gain maximum insights – and value – from their solutions.